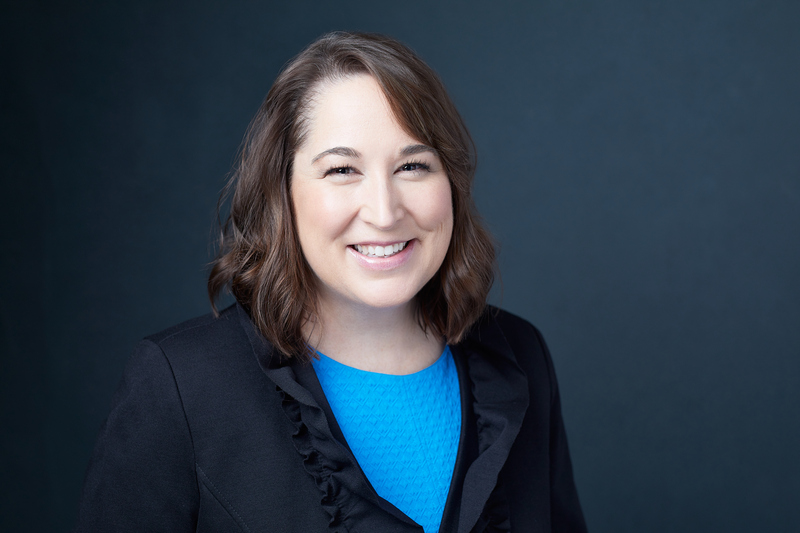 Christy Schiller directs Praesidium’s national accreditation program for Catholic men’s religious orders and congregations. She consults with over 150 institutes to ensure their implementation of the most up-to-date prevention, response, and supervision standards in the nation. She also oversees the implementation of Praesidium’s safe environment programs in over 20 Catholic dioceses in the U.S. and Canada. 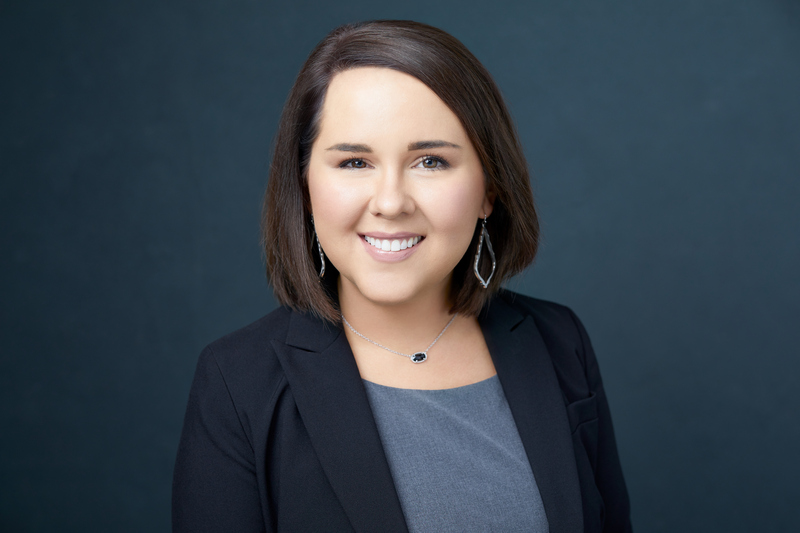 Christy is a former litigation research analyst and has a bachelor’s degree in anthropology from The University of Texas at Austin, a master’s degree in medical anthropology from Southern Methodist University, and she completed doctoral course work in the field of medical anthropology. Jessica Scibona works closely with Praesidium’s education team as well as other youth-serving and social service organizations. In collaboration with the Praesidium team, Jessica trains employees and volunteers, conducts risk assessments, and performs accreditation visits to ensure the protection of youth and vulnerable adults from abuse. Prior to coming to Praesidium, Jessica worked with youth in residential treatment, victims of domestic violence at a local shelter, and in mental health and medical social work for underserved populations. She graduated from Texas State University with a bachelor’s degree in psychology and obtained a master’s degree in social work from the University of Texas at Arlington. Ross works closely with Praesidium’s educational clients as well as other youth-serving organizations. In collaboration with the Praesidium team, Ross trains employees and volunteers, conducts risk assessments, and performs accreditation visits to ensure the protection of youth and vulnerable adults from abuse. Prior to coming to Praesidium, Ross practiced law in his firm’s education practice group. He represented teachers in a variety of employment matters and worked closely with both teacher organizations and school districts. 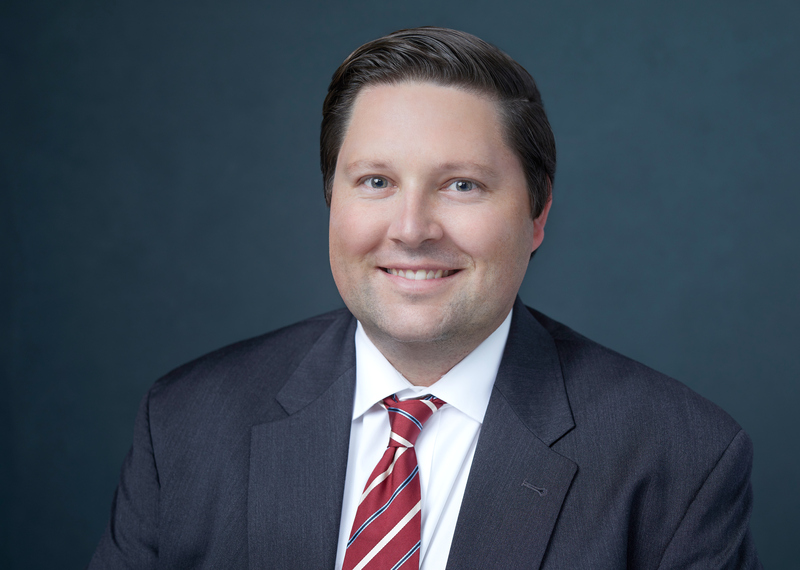 Ross graduated from Baylor University with a bachelor’s degree in business administration and obtained his law degree from South Texas College of Law in Houston, Texas.